Inter look to kick off the New Year in style when they face Serie B side Benevento in the Coppa Italia round of 16. Despite lifting the trophy on seven occasions, Luciano Spalletti’s side were knocked out in the quarter finals by rivals AC Milan last year, and haven’t won this competition for eight years. Several players could be rested including Mauro Icardi, whose future remains uncertain in Italy amid frenzied speculation. 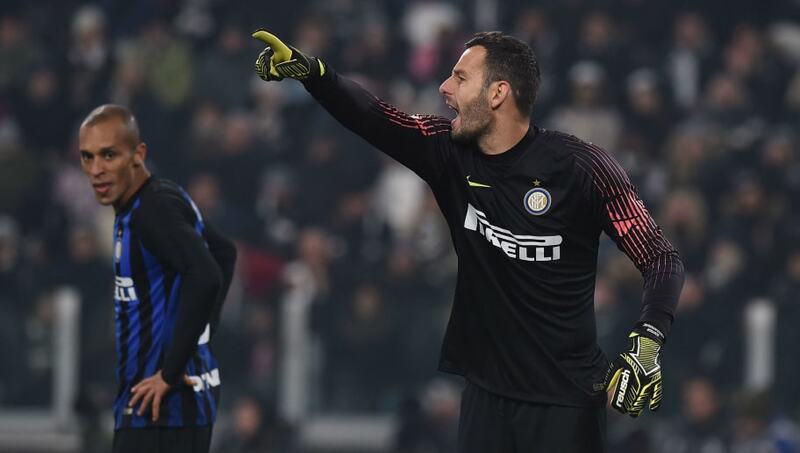 Samir Handanovic (GK) – Inter’s number one shot-stopper, the 34-year-old is the last goalkeeper Benevento want to be facing. Sime Vrsaljko (RB) – On loan from Atletico Madrid, the Croatian defender has impressed in Italy and could be in line for a 13th appearance this term. Miranda (CB) – Largely playing second fiddle to regular Milan Skriniar, the 34-year-old must demonstrate his wealthy experience. Stefan de Vrij (CB) – The former Lazio star is seeking a first Coppa Italia trophy of his career with I Nerazzurri. Kwadwo Asamoah (LB) – The three time Italian Cup winner with Juventus is perhaps Inter’s most versatile player, also deployed in attacking roles. Matias Vecino (CM) – The experienced Uruguayan could get the nod ahead of compatriot Roberto Gagliardini. Danilo D’Ambrosio (DM) – Having started the previous three games, the former Torino midfielder holds the defensive line in front of the back four. 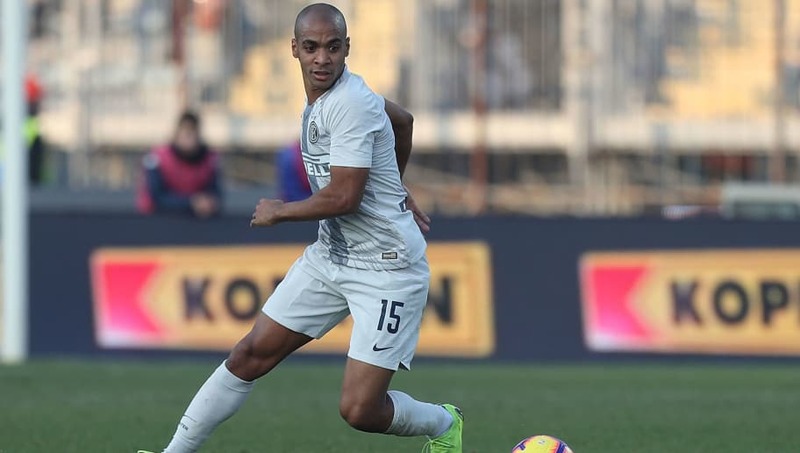 Joao Mario (CM) – Often deployed in an advanced role, the Portuguese playermaker is seeking just a second goal in all competitions this season. Matteo Politano (RW) – Capable of bamboozling defenders with close touch and speed, the agile winger is looking to further impress in his loan spell from fellow Serie A side Sassuolo. Keita Balde (LW) – Inter’s main goal threat, the Senegal international is unplayable on his day and will look to create chances for his lone striker. 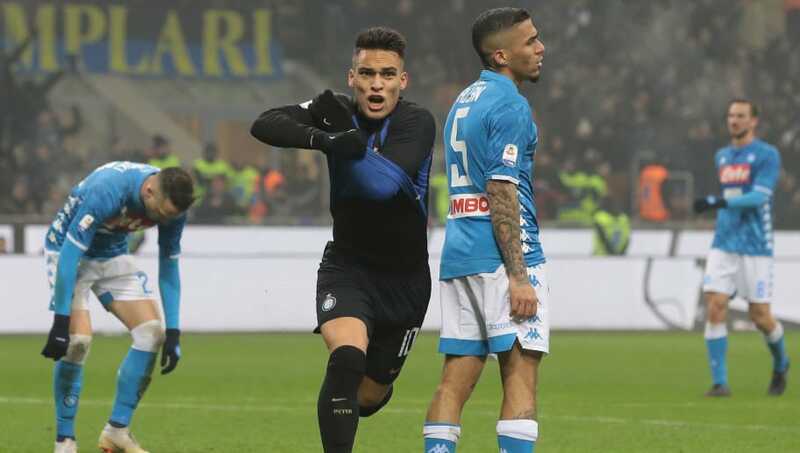 Lautaro Martinez (ST) – Deputising for star man Mauro Icardi, Martinez will have fond memories of his last home match, scoring a stoppage time winner against Napoli in Serie A.